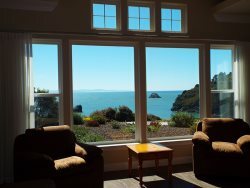 Trinidad's finest Luxury Vacation Rental. 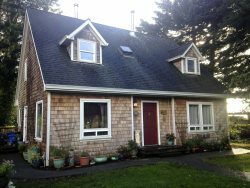 Amazing location, overlooking Trinidad Bay, close to historic Trinidad Head. Walking to beaches and pier. Restaurants, wine tasting and shopping are all just minutes away.